On 11th April we will be opening our exhibition「NOW , SINGAPORE Vol 01. 〜MALE CREATORS〜 」. 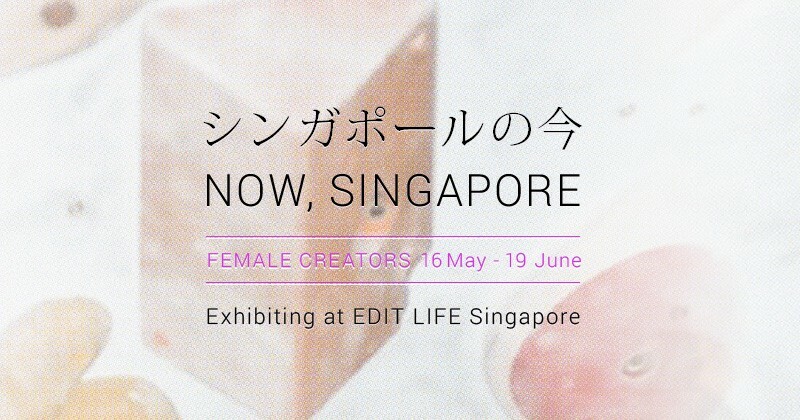 In continuation to that, starting from 16th May, Singapore’s Female Artists whom have participated actively in the world will come to showcase and sell their art works! 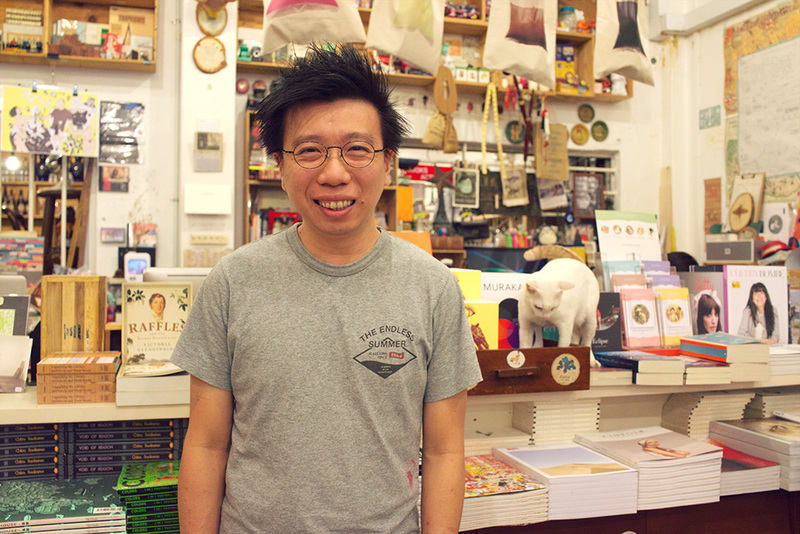 Brought to you by the same curator, Kenny Leck; the owner of “Books Actually”— the hottest bookstore in Tiong Bahru. 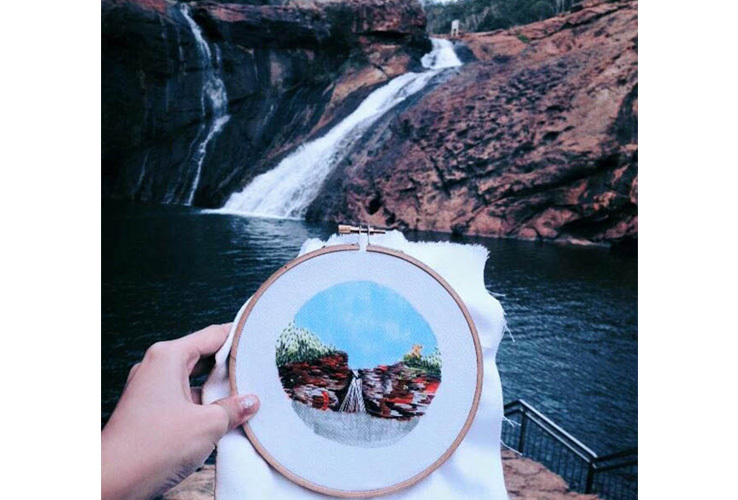 Please come down and join us with Singapore’s current popular art directors, musicians, embroidery female artists as they showcase their art works! 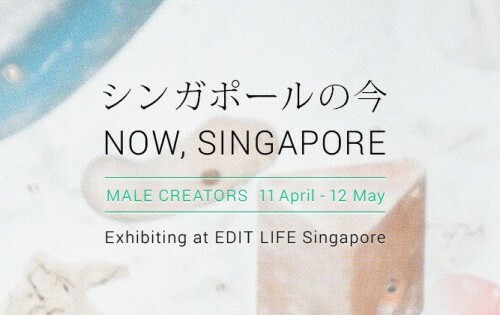 *「NOW, SINGAPORE Vol 01, ~MALE CREATORS~」will exhibit from 11th April ~ 12th May. 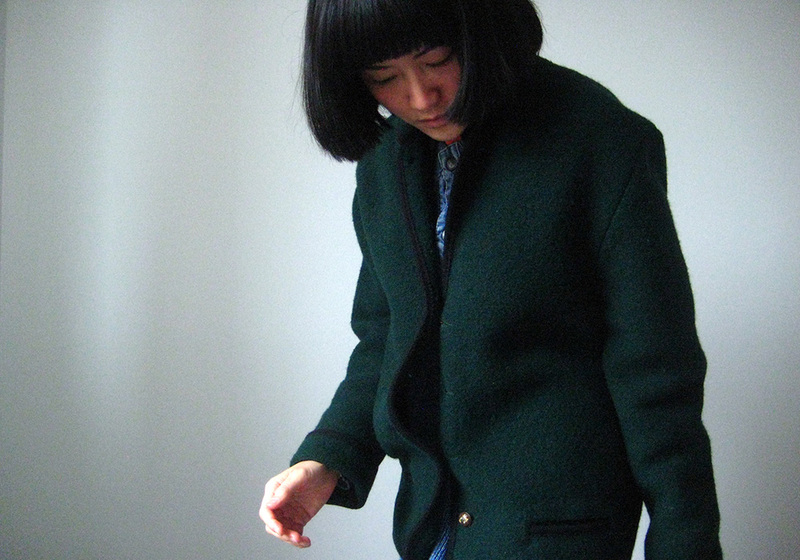 April Lee’s work spans across a range of disciplines from music, design and fashion. 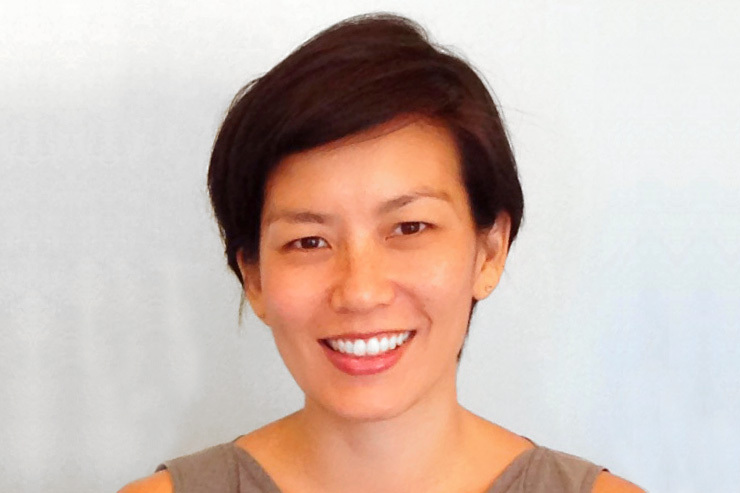 In 2005, April co-founded Kitchen. Label with Ricks Ang, a Singapore and Tokyo-based record label and creative studio. 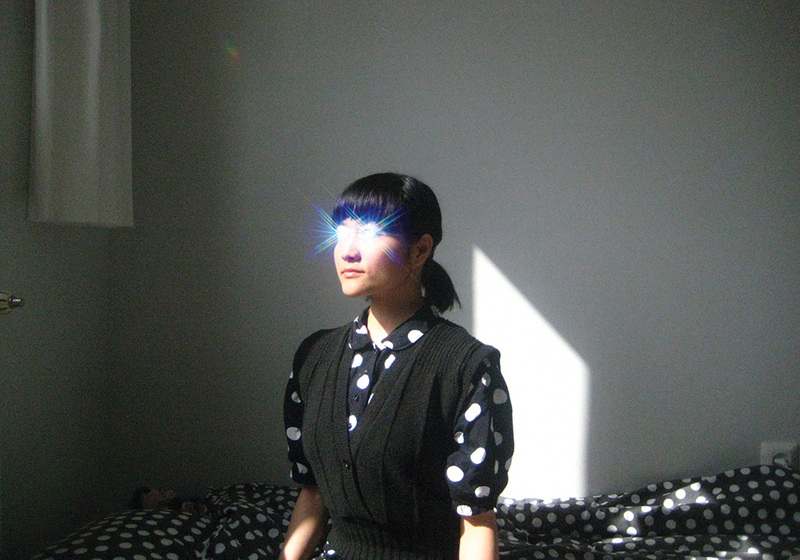 She is also a composer and vocalist for ambient folk duo ASPIDISTRAFLY. 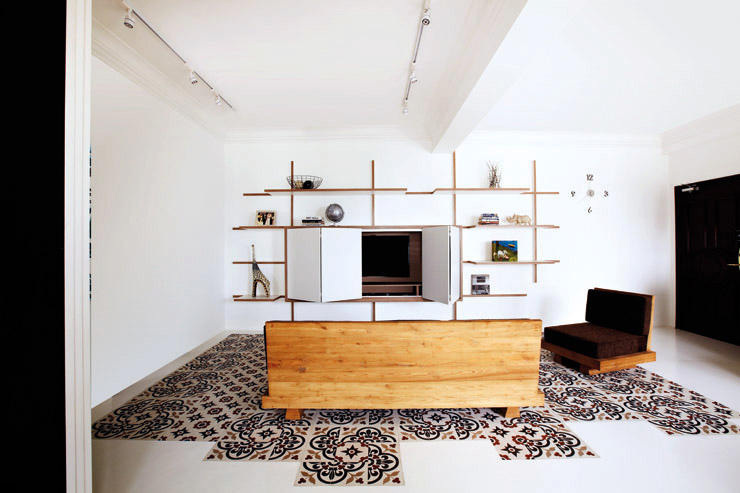 Lekker Architects was started by husband and wife Joshua and Ker-Shing Their approach explores geometry and typology, branching into furniture design and master planning. Joshua Comaroff is featured in the male artist exhibition. 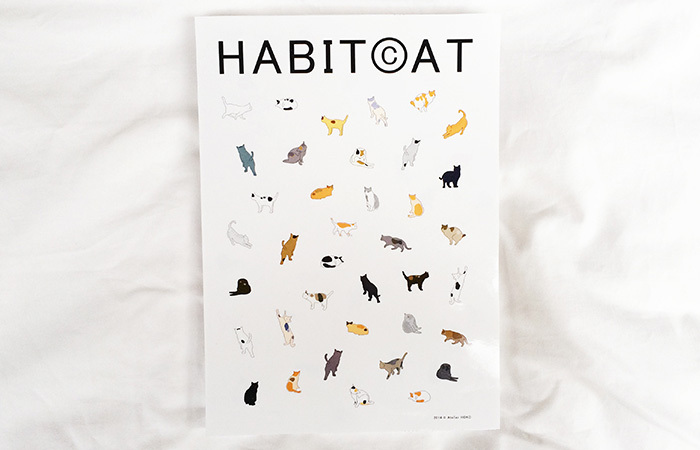 a publication called HABIT(c)AT. Their well-known publications also includes the Science of the Secondary series. 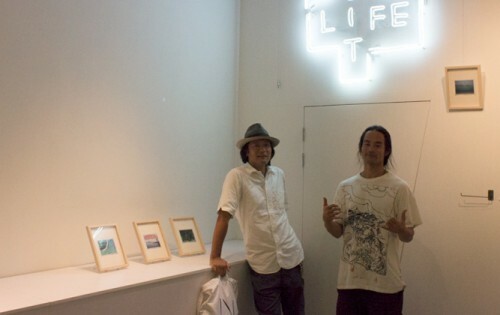 Her partner, Alvin, is featured in the male artist exhibition. 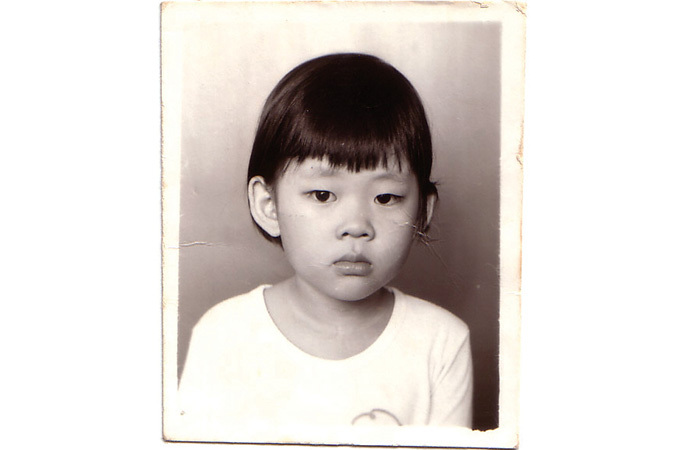 Aiwei was born in Borneo and moved to Singapore at the age of 18. 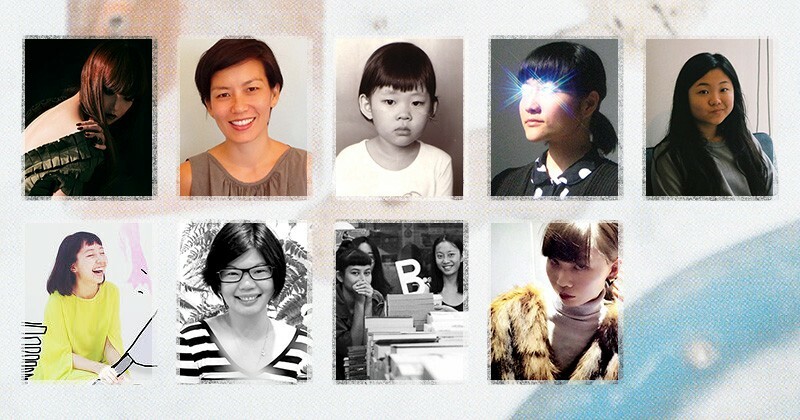 First trained as a fine artist in Singapore then studied Fashion in Helsinki. 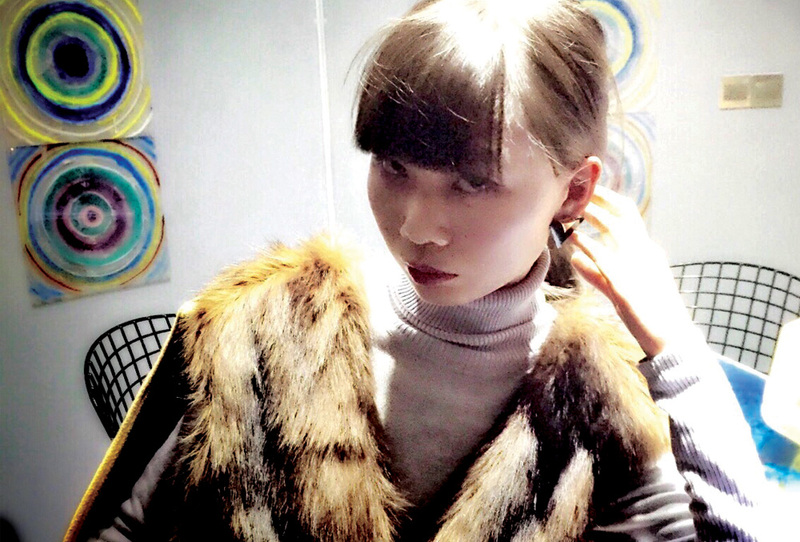 Her art works have broad range such as books, accessories, photos etc. 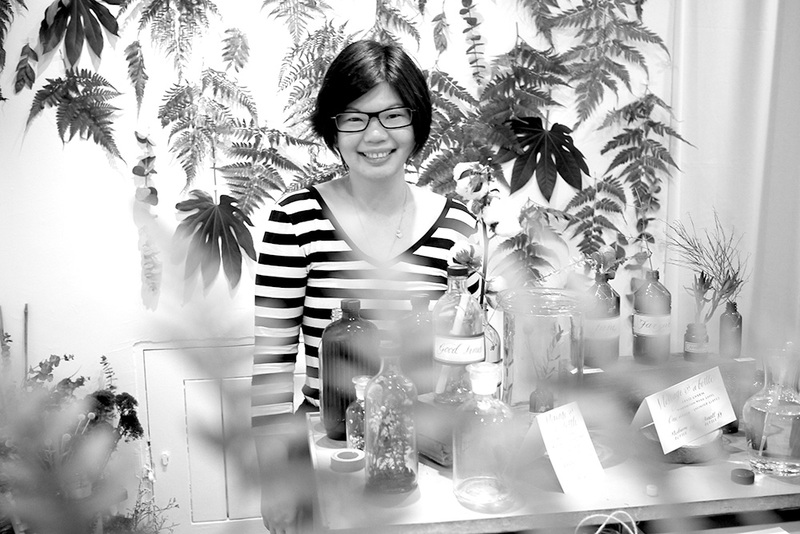 She has been an arts practitioner for the past decade in SG, and has been involved in numerous group exhibitions. 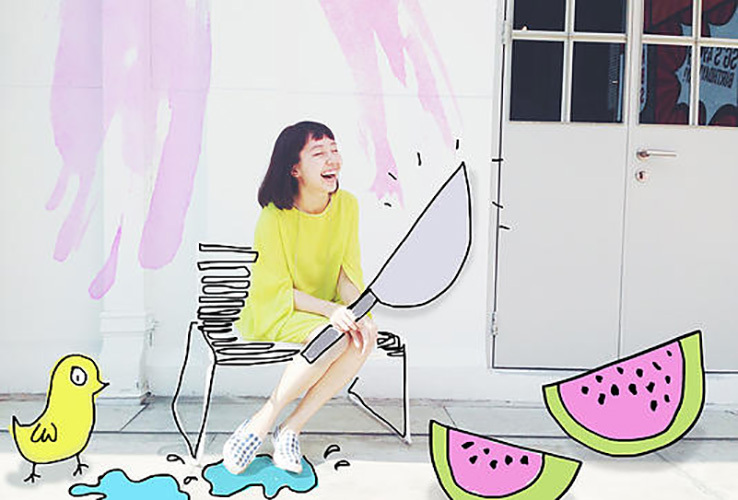 is to fuse three of her interests together: Illustrations, Embroidery and surface pattern design. 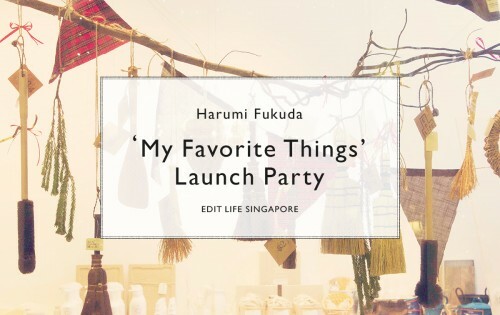 She has showcased her works in exhibitions and fashion shows in Singapore, Hong Kong, Bangkok and in Tokyo. 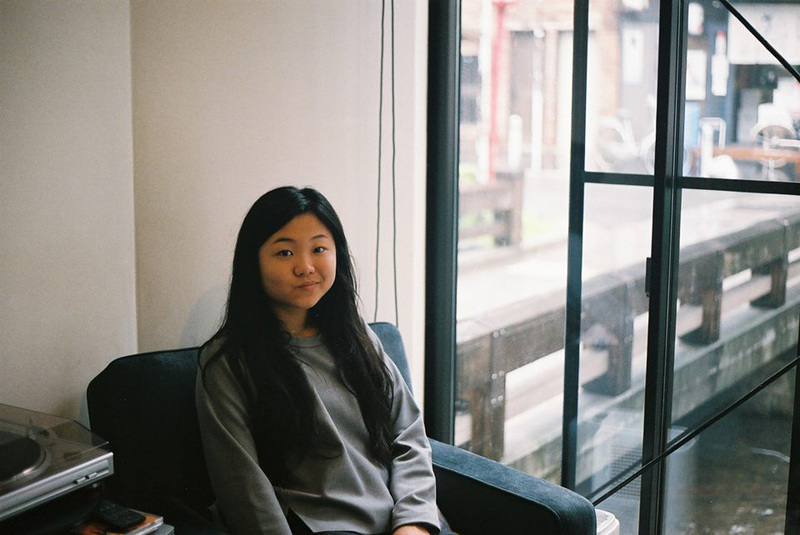 Nathalia is one half of the founder of Galavant Magazine. 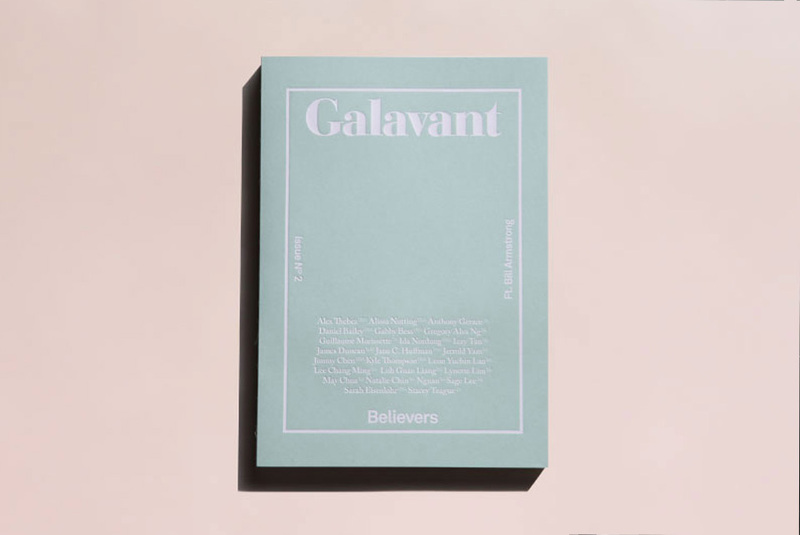 Galavant aims to initiate collaborations between multiple artists, cultivating a collection of works that respond to each other as parts of a larger whole. Steph is currently exploring themes of excavation and restoration. Her works on paper adopt somewhat sculptural forms, and are a representation of how archival material is remixed, processed and analysed. 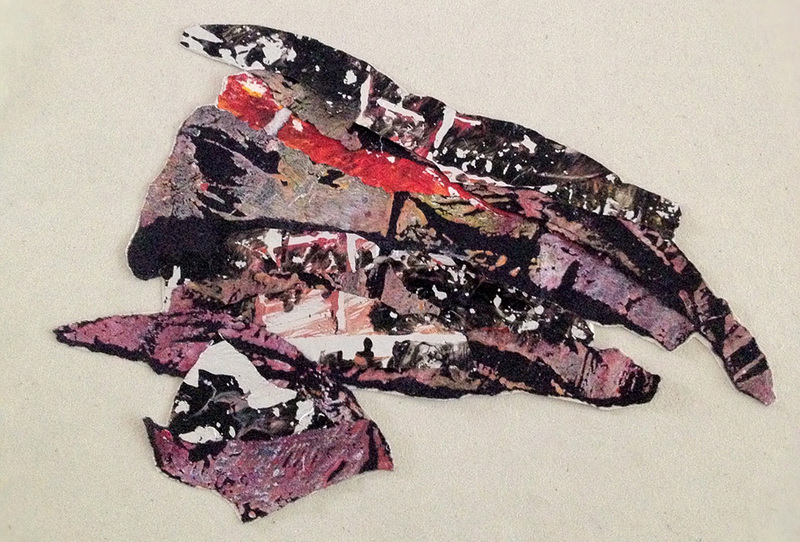 It feels like time is manipulated in a small way, as fragments co-exist or merge to form a new situation. 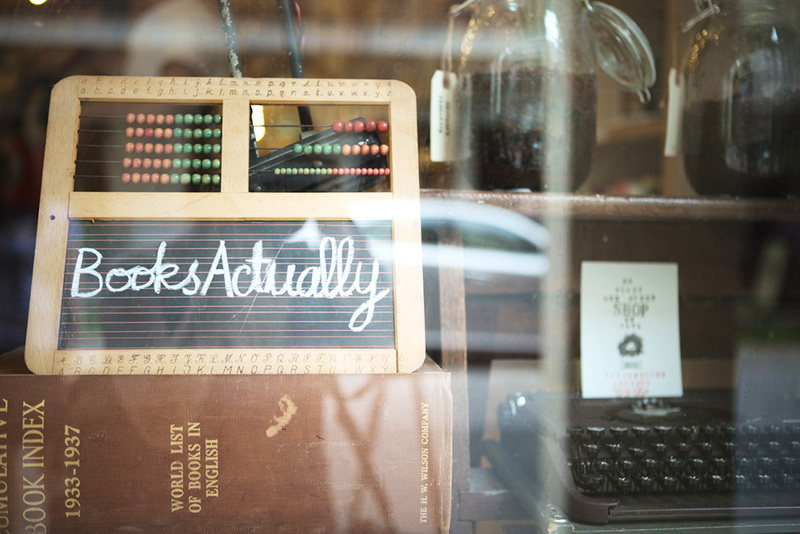 J Supply believes words are powerful, and art can change atmospheres. 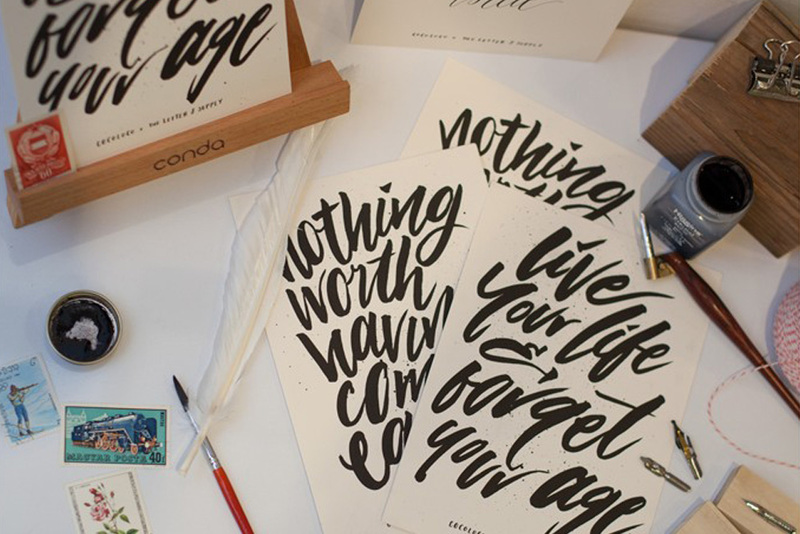 Having words expressed through the forms of calligraphy, typography and brush lettering, they hope to release joy and a sense of purpose through our art pieces. 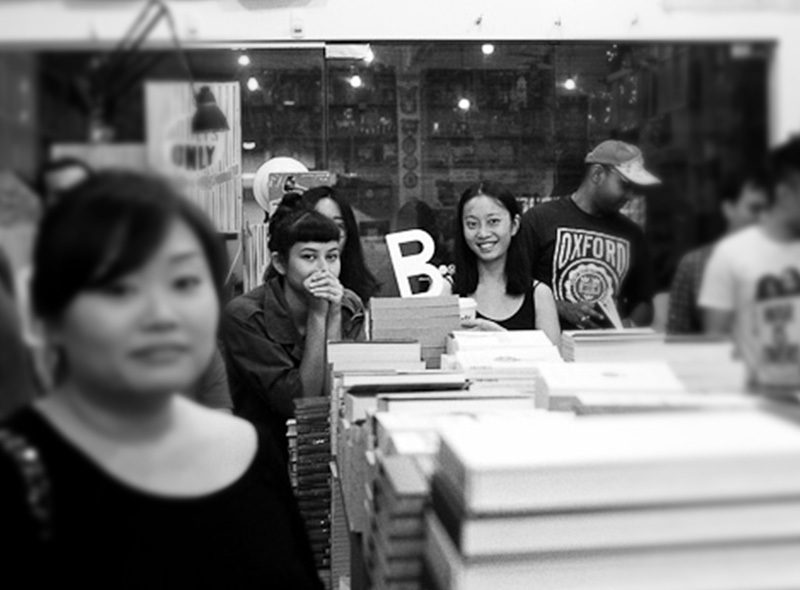 The duo behind Sarah and Schooling brought their love for reading together with their love for designing. 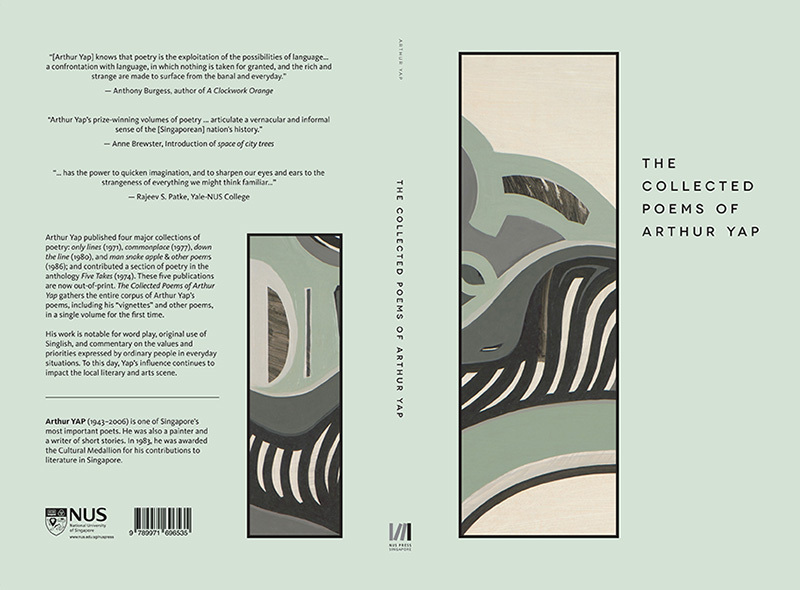 They run a graphic design firm that works closely with many publishers, including Math Paper Press, Marshall Cavendish, NUS Press and Epigram books. Over the years, Singapore’s reputation as an arts hub has made a worldwide impression. Out of this vibrant arts scene, EDIT LIFE SINGAPORE has handpicked the hottest and most current artists to participate in an exhibition.